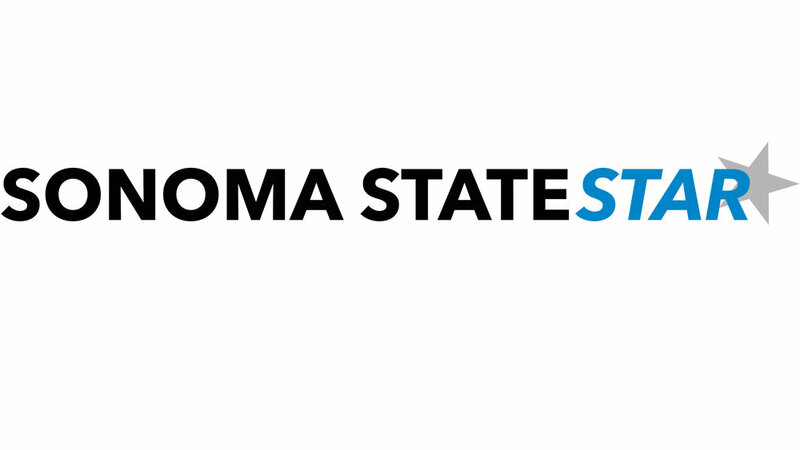 Toward the end of July, Sonoma State University’s website is being updated in order to provide website accessibility to everyone on any technological device. The Creative Services department and University Affairs department areworking together to produce a modern site. The last time the website was redesigned was five years ago. The cosmetic update only brought a few new visual updates to the website but, with this new update planned, everything willbe changing both visually and technically. For example, a lot of the updates will involve updating information, and fixing different technical parts of the website. When it comes to the website redesign, these updates do not happen very often and can take many years to develop. The Creative Services department is making the website easier to use on any device. This way it will be easier for anyone who wants to access the website on any device with less issues and frustration. Some students like Ciara Smith, a sophomore communications and media studies major thinks very poorly of the current design of the website. Jon Oranje, a sophomore pre business major, has his own thought about what the new website should incorporate. Destiny suggests that students take a survey the department has created to see what students want in the redesigned website. .
Students’ input will be kept in mind throughout the entirety of the website redesign, according to Destiny. To access the survey, students can visit surveymonkey.com/r/HSJC7MM.